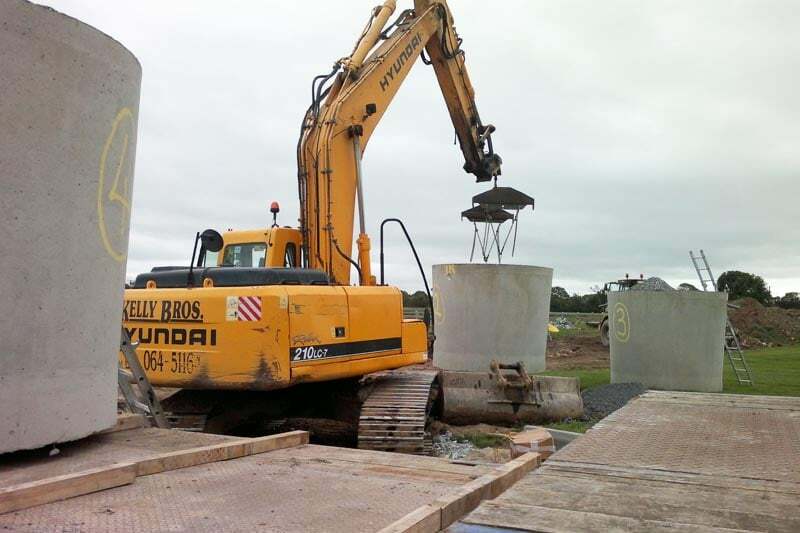 Tanks can be installed to collect slurry as part of a larger agri installation under a slatted floor or for storing silage effluence or dirty water. 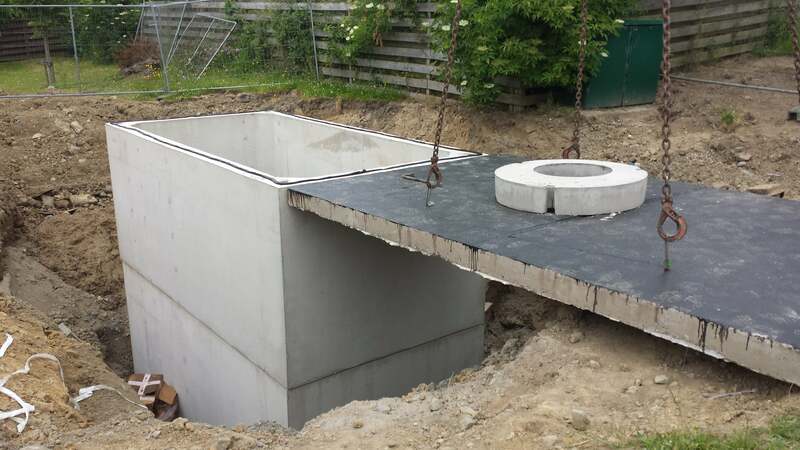 The size of tank required will be based on the estimated volume of effluent produced and must be within approved guidelines. 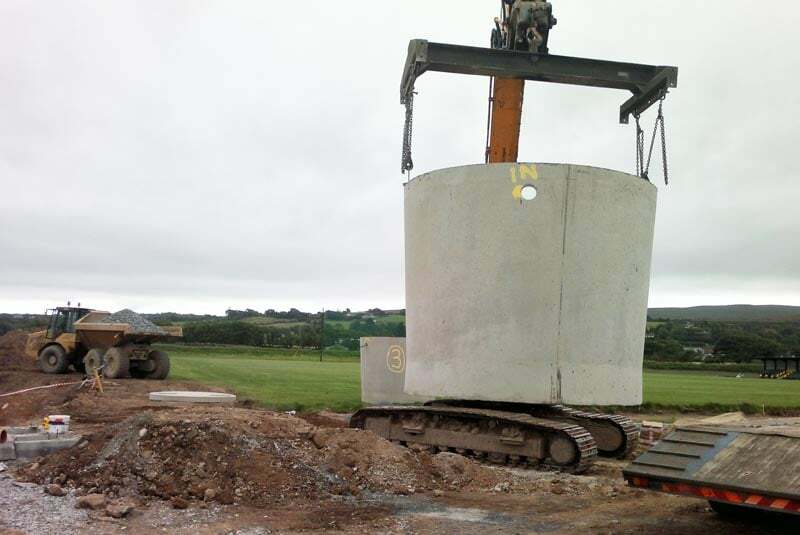 Precast concrete storage tanks are available from 750 gallons up to 10,000 gallons. 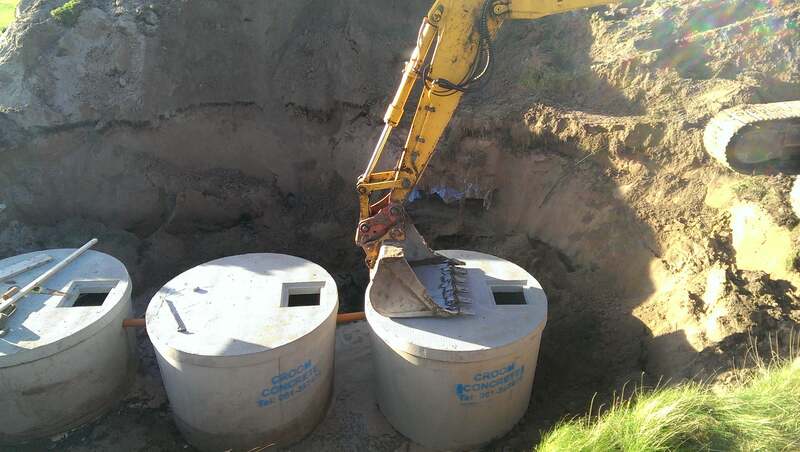 All of the tanks come complete with solid lids and can have the galvanised manhole cover included if required. Constructed from steel-reinforced concrete in a factory controlled environment. 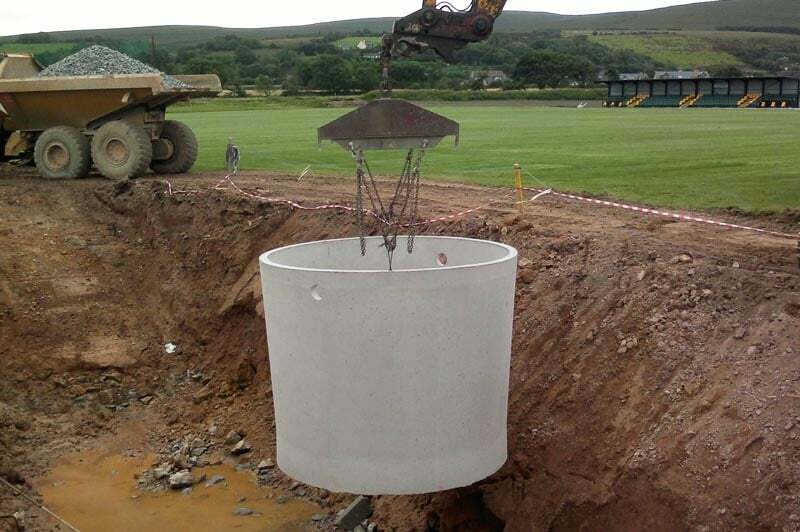 Tanks are structurally robust, rot and leak-proof for below ground installation. 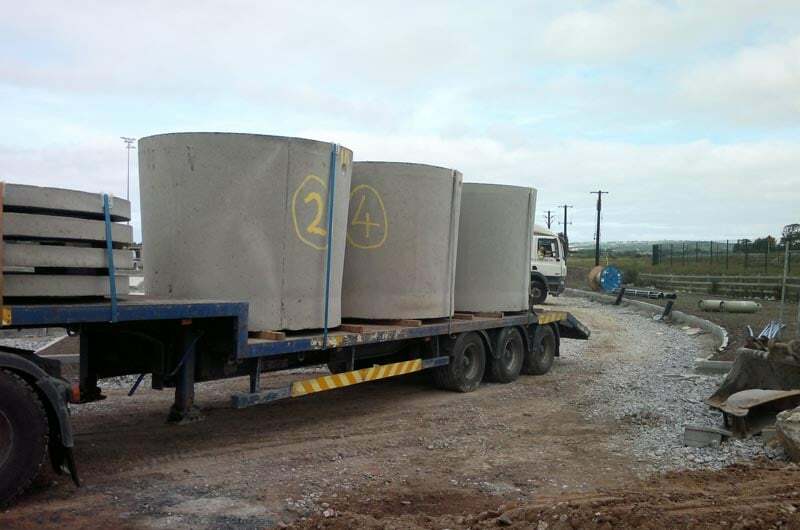 Quick and easy to install on site by our experienced team. 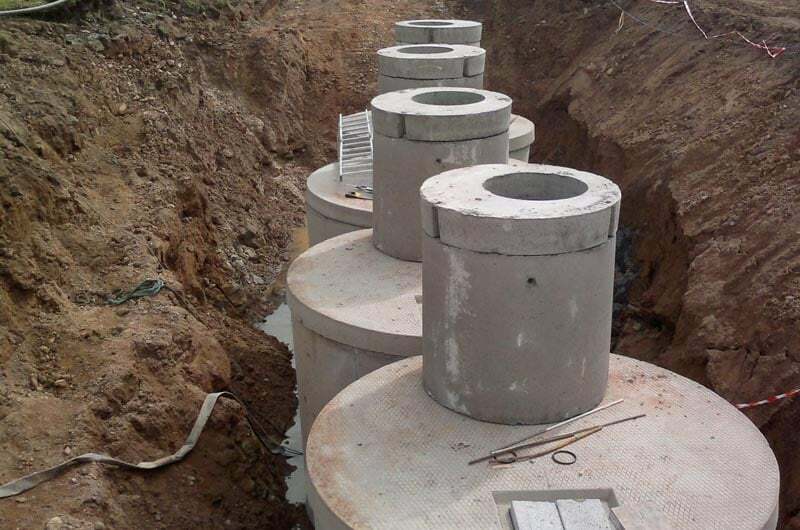 Can be installed in wet or dry ground. 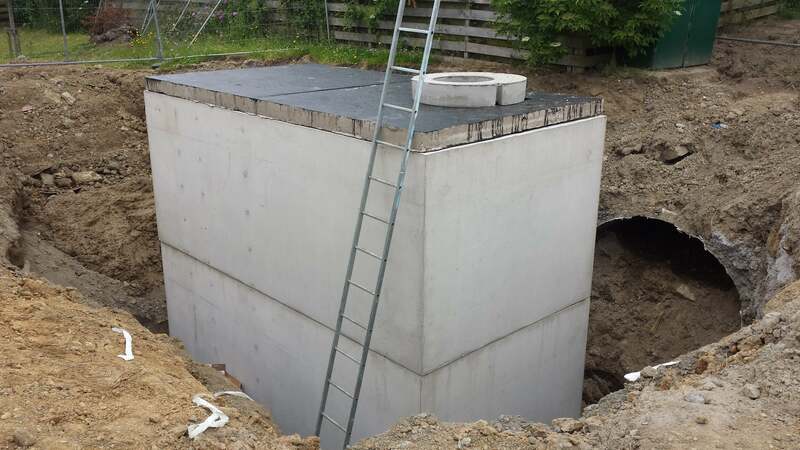 One piece pre-fabricated construction – eliminates risk of leakage through joints made on site.